Partial screen shot of Zapote injuries in 2013-2014. Medio siglo de tensión entre Cuba y EE. UU. The gate of Erebor. 3D Model by Edgar Jiménez; Art direction by Marco Hernández and Manuel Canales. 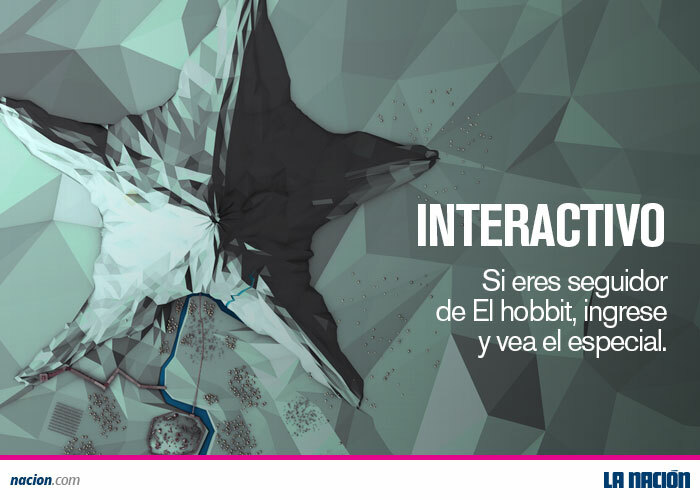 In the eve of the final movie of the Hobbit trilogy, we decide to give to our readers at nacion.com a new perspective of the scenary. 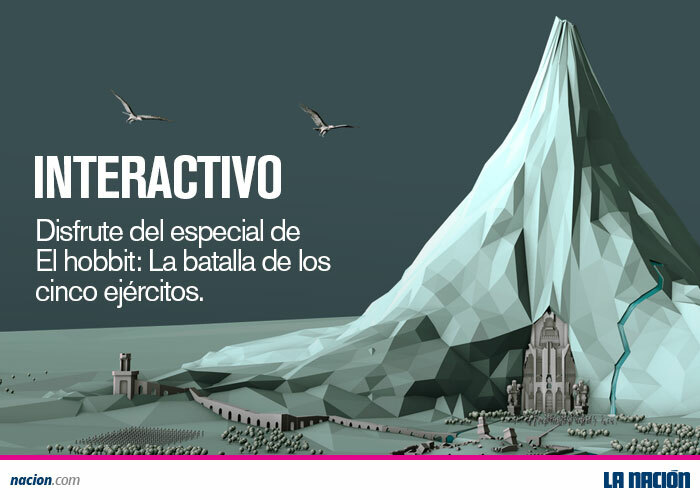 Edgar Jiménez an terrific 3D artist, Alexander Sánchez the journalist of films and myself works together to develop this special site of the Hobbit’s Lonely Mountain, the field of the Battle of the five armies. This site its a scroll controlled experience that allows to explore the Lonely Mountain and the city of Dwarves, Erebor. There you will find, besides, the 3d model, short texts hidden about key points of the movie. Hope you will enjoy it!